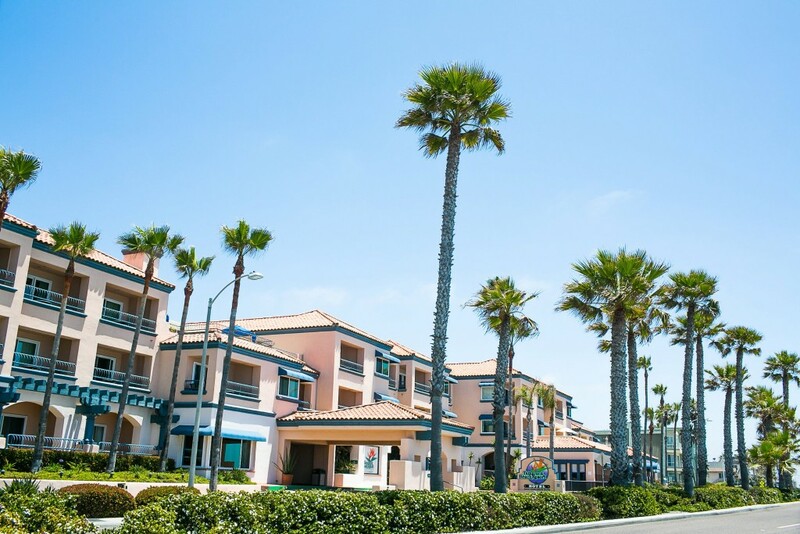 Welcome to Tamarack Beach Resort Hotel, located just 30 minutes north of San Diego on the pristine shores of Carlsbad, California. The rooms here are decorated with quality finishes and a colorful palette inspired by the majestic Pacific Ocean. 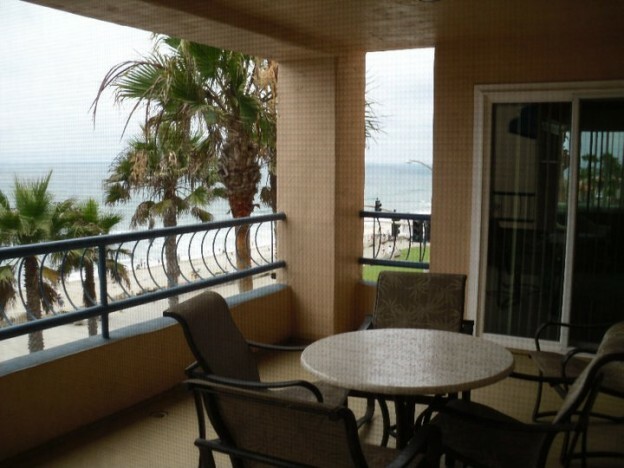 Choose from panoramic ocean views, partial ocean views or pleasant views of the palm-shaded courtyard. With an endless array of activities on site, you may never want to leave! Arts and crafts scheduled daily, pool tournaments, ping-pong and a complimentary DVD movie library are just the start. If you've had enough surf, sand and sun, you'll even find board games and puzzles to provide indoor family fun. Tamarack Beach Resort Hotel delivers all of the amenities you'd expect from a premium establishment: a heated pool, sun decks, exercise facilities, two whirlpools and a recreation room. 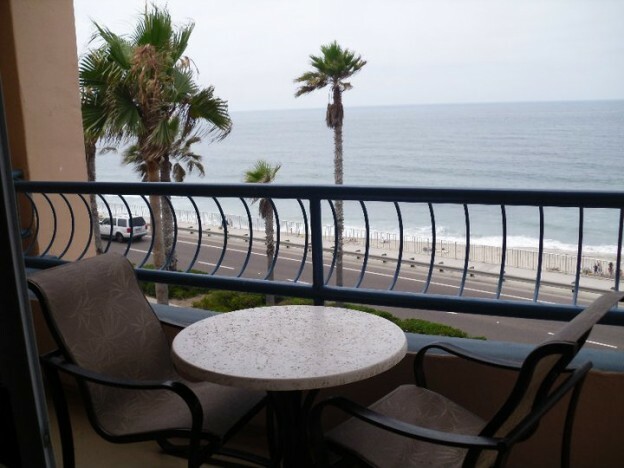 Enjoy dinner on the patio at Dini's by the Sea Bistro, a favorite haunt of the locals, where you can expect both a delicious meal and a warm welcome from the friendly staff. In nearby San Diego, you'll discover more excitement to fill your days with exploration and delightful discovery. Experience SeaWorld and the San Diego Zoo, along with fascinating museums and theaters. Disneyland is only about an hour's drive north of Tamarack. Come and recharge your soul in this premium Mediterranean-style resort! Late arrivals: If you expect to arrive late for check-in, please call the resort at the above number prior to arriving to make arrangements for the key(s).